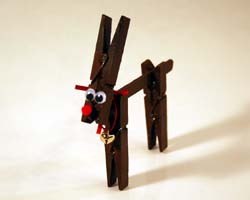 This is a really cute and simple reindeer craft using 3 clothespins and a Popsicle stick. Paint the clothespins and Popsicle stick brown. Allow to dry. 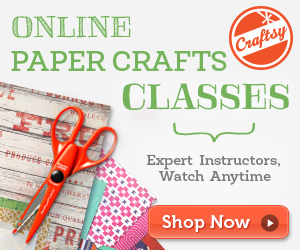 Glue two google eyes and red pom pom on the side of the clothespin as shown. Assemble the pieces as shown and glue in place. Tie a jingle bell around the reindeer's neck with a ribbon or pipe cleaner. If desired, attach a string and loop and hang on the Christmas tree.